Adult Swim is getting surreal. Recently, the network announced they’ve ordered two new animated TV shows, Tigtone and The Shivering Truth. What do you think? Do you watch Adult Swim? Will you check out The Shivering Truth and/or Tigtone? 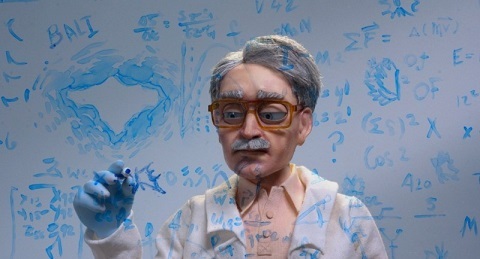 More about: Adult Swim TV shows: canceled or renewed?, The Shivering Truth, The Shivering Truth: canceled or renewed?, Tigtone, Tigtone: canceled or renewed?